Rosie Pope, founder of the namesake maternity line, spills her secrets to happier holidays. Kids make the holidays feel magical: they way they dash outside to catch the season's first snowflake, the way they make you sound like the best baker in the world...Then, there's traveling with them. Thirty two percent of people said they anticipated being stressed out by travel during the holidays, and 18% actually changed their plans to cut down on stress, according to a TripAdvisor survey. And we bet the numbers would be a lot higher if they only surveyed moms with young children. 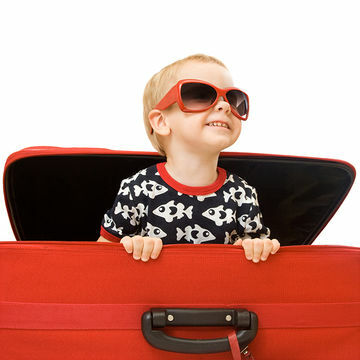 "Travel causes anxiety for both kids and adults," says Michael Goldberg, PhD, child psychologist at Therapy West in New York City. The only difference is that adults have developed coping strategies, like creating a packing list, leaving early, or having a drink on the plane. "But young children haven't established their coping mechanisms yet, so they become restless and irritable." Don't let travel stress steal the cheer from the season. Here, Rosie Pope, of Rosie Pope Maternity, tells us how she gracefully jets around the globe—three kids in tow (soon to be four!). Pre-babies, you chose flights based on two things: price and potentially fun layovers. Now, plan them around naptime: "Stick to your little ones' schedules as much as possible, and book your flight when your kids would normally be tired," says Pope. To make sure they actually catch some zzzs, make sure they avoid sugary foods leading up to takeoff. Think about how stressful traveling was without kids: you're lugging suitcases upstairs, trying to stuff them in a crowded overhead bin, and shuffling them through large crowds at the train station. Add a week's worth of diapers and wipes to the mix, and you have more of a workout than you bargained for. Order ahead: Have supplies like diapers and wipes delivered to your destination. "Trust me, you'll have enough things to carry," says Pope. 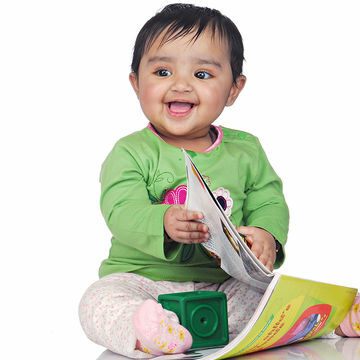 The solution: "Carry on with other activities, like reading to them, playing a game,or watching a movie," says Goldberg. This reminds them that nothing is wrong or abnormal. And if the crying's unstoppable, "don't underestimate the power of 'shhushing,'" adds Pope. "The repetition of white noise will distract your baby from any stressors." Don't wait until your kids are bored and frustrated to do your damage control: "I always have little presents wrapped and ready to go, to keep them continuously surprised and entertained," says Pope. So if they're having trouble sleeping, resort to an arsenal of distractions, like a new book, toy, or snack, before they become fussy. "Older kids love to feel older than they are," says Pope. 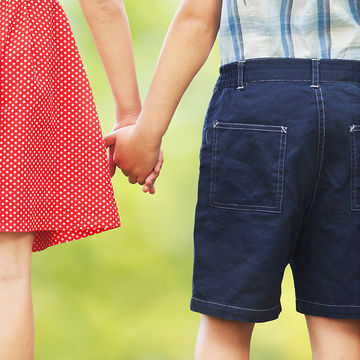 "When I know my kids are going stir crazy, I ask the oldest to help out with the babies." Life becomes a lot easier when your older kids feel included, she adds. Snacks and juice: good. Spills: bad. Keep your kids occupied in the backseat—without the mess. 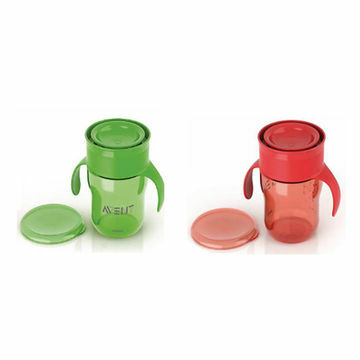 "Choose spill-free drinking cups, like Philips AVENT Natural Drinking Cup ($6.99; amazon.com). "It's lip-activated, so the liquid only releases when your toddler presses on it," says Pope.